Prebiotics, Probiotics, Fungus, Oh My! While I believe first in food to get prebiotics and probiotics into your system, this article makes sense about the delicate balance of nature in our digestive system. Because there are so many products touting this and that, and that and this, it just makes me want to stay with good clean food. 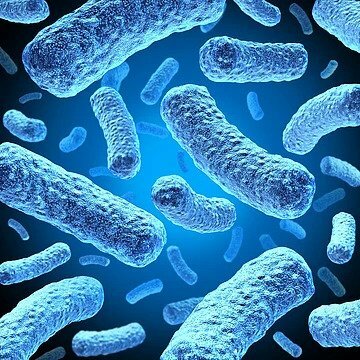 But what caught my attention in this article however, is the relationships going on in our microbiota between bacteria, fungus and enzymes and it answered the question I’ve always had; how can we just treat bacteria with probiotics without questioning it’s relationship to the other living organisms in our gut working tirelessly to balance our inner-eco. That said, I’m enclosing this fascinating article from Dr. Ghannaoum, PH.D at Case Western Reserve University School of Medicine, one of the leading medical research institutions in the United States, who has dedicated his life to the study of microbiota.